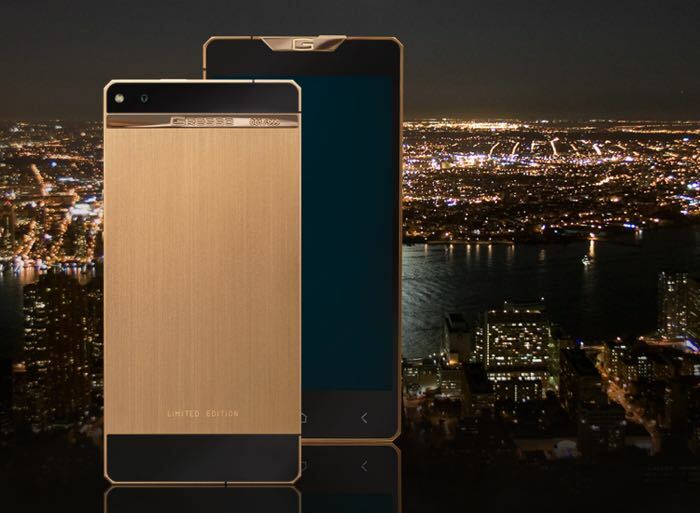 Gresso has announced their latest luxury Android smartphone, the Gresso Regal Gold which will cost $6,000. The Gresso Regal Gold will be made in 999 units and it is hand crafted from gold and titanium and the handset features a 5 inch Full HD display with a resolution of 1920 x 1080 pixels. Gresso’s unique style is embodied by a logo on the front panel made of 18K Yellow Gold. The back panel is decorated by a 18K Yellow Gold insert which is engraved with the smartphone’s individual number. Golden color of the smartphone case is achieved by using PVD-coating. This technology is widely used in the manufacture of expensive Swiss watches and increases the product’s surface resistance to scratches. The new Regal Gold smartphones comes with a quad core 1.5GHz processor and features 2GB of RAM there is also 32GB of built in storage and front and rear facing cameras. On the front of the device is a 5 megapixel camera and on the back is a 13 megapixel camera. The handset comes with WiFi, Bluetooth and 3G and it features Google Android OS, you can find out more details about the device at the link below.